From dark and rich to light and sweet, our draught of choice changes more frequently than the tides of the Atlantic. With so many great local brews and breweries from which to choose, there are plenty of pints to pique our interests. For many, however, there is only one kind of beer worth discussing. The juicy bitterness of an ice-cold IPA makes this beer the go-to drink for craft beer fanatics and casual sippers alike. 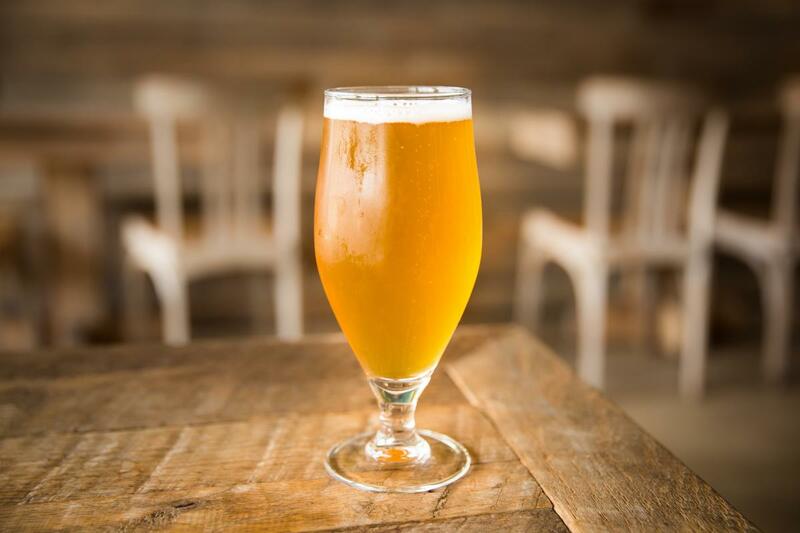 While every brewery offers several swig-worthy selections for the hop-hungry hordes of Virginia Beach, we’ve put together a list of some of our favorites from around town. The Worthy Sir offers an invigorating hit of hops with a touch of citrus, for a refreshing, yet bold, flavor. This popular beer is a crowd-pleaser for casual drinkers and IPA enthusiasts alike. The Doggy Paddle is a West Coast-style IPA that brings the bitterness that IPA fans seek with a slight, malty sweetness to round it all out. 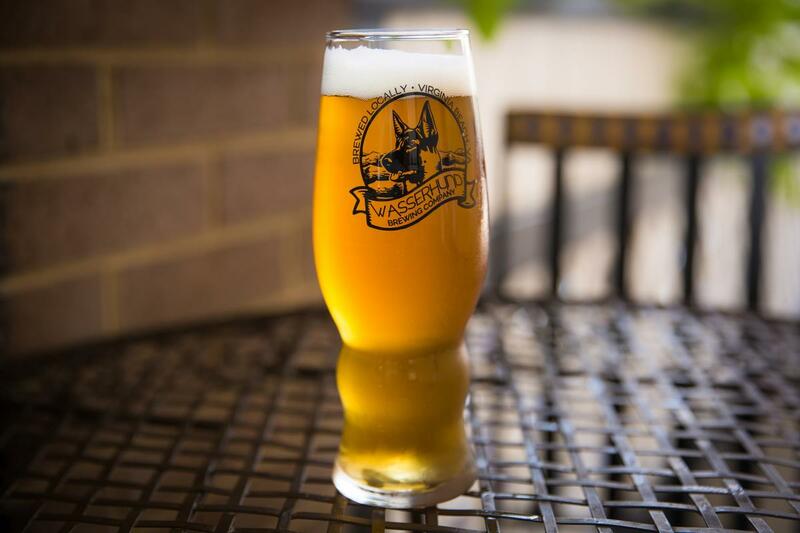 This smooth drinking beer pairs perfectly with the saltiness of Wasserhund’s delicious soft jumbo Bavarian pretzels, served with stone-ground German mustard. Prost! Wapatoolie Tropical IPA – Commonwealth Brewing Co.
Perhaps the perfect IPA to combat the late summer heat, the Wapatoolie brings a balanced mix of bitter and sour, with the tropical fruit sweetness of mango and pineapple. 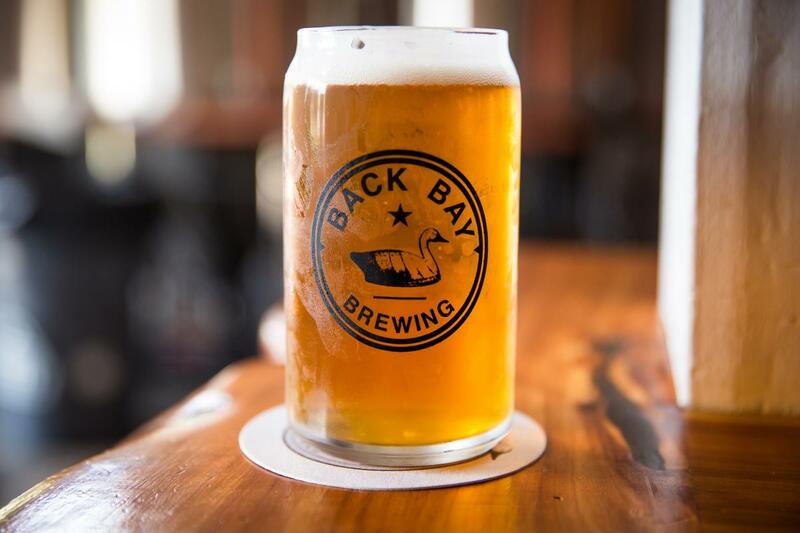 This easy-drinking golden beer is refreshing and full of flavor, perfect for a day spent soaking up the sun along the Chesapeake Bay Beach. 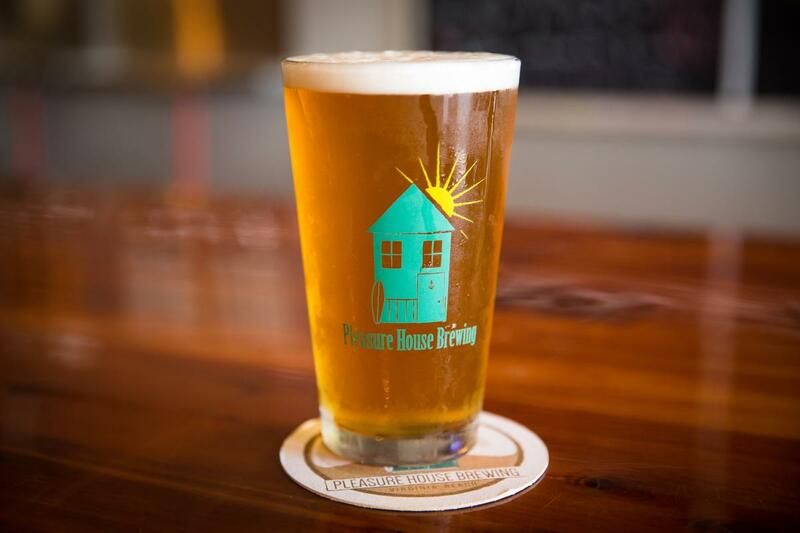 Atlantic Ave. IPA – Back Bay Brewing Co.
Named after the bustling street that runs parallel to our oceanfront boardwalk, the Atlantic Ave. IPA is a light and refreshing brew that is perfect after an afternoon bike ride along the Resort Beach. The mildly bitter beer brings a scent of floral and pine, before making way for the flavors of hops, citrus and caramel. Whether you are IPAs all-the-way or just looking for a refreshing pint with a bit of a kick, our craft brewery scene has a bitter beer for every type. So, hop to it and try one for yourself!